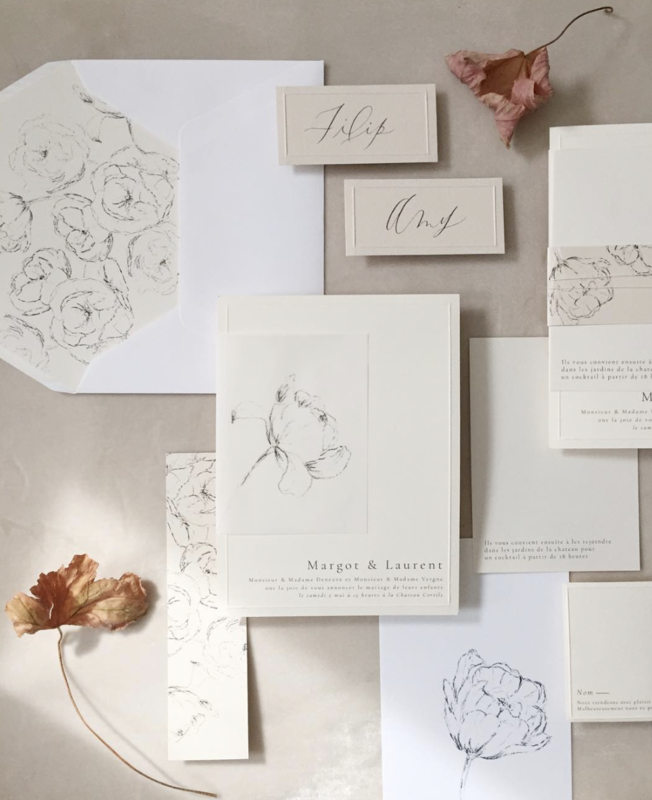 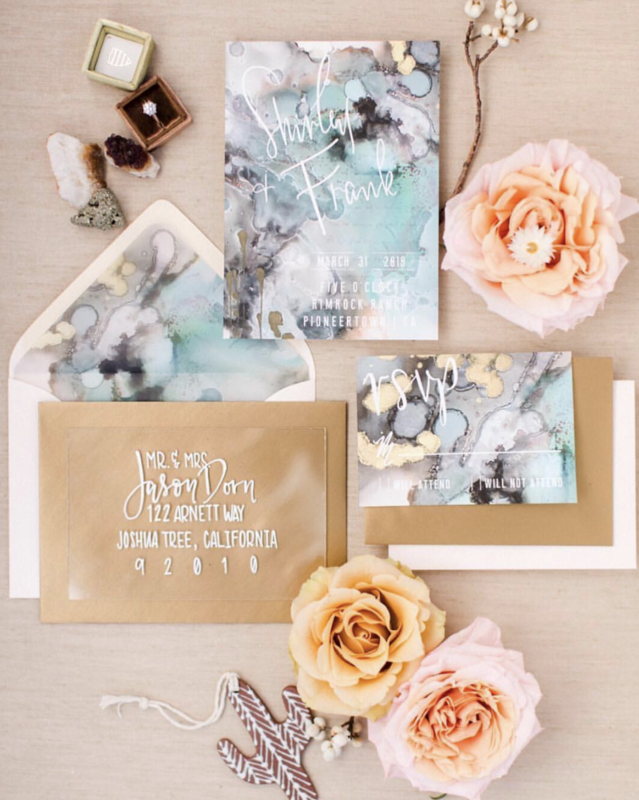 Designing the perfect invitation for your wedding can be overwhelming. 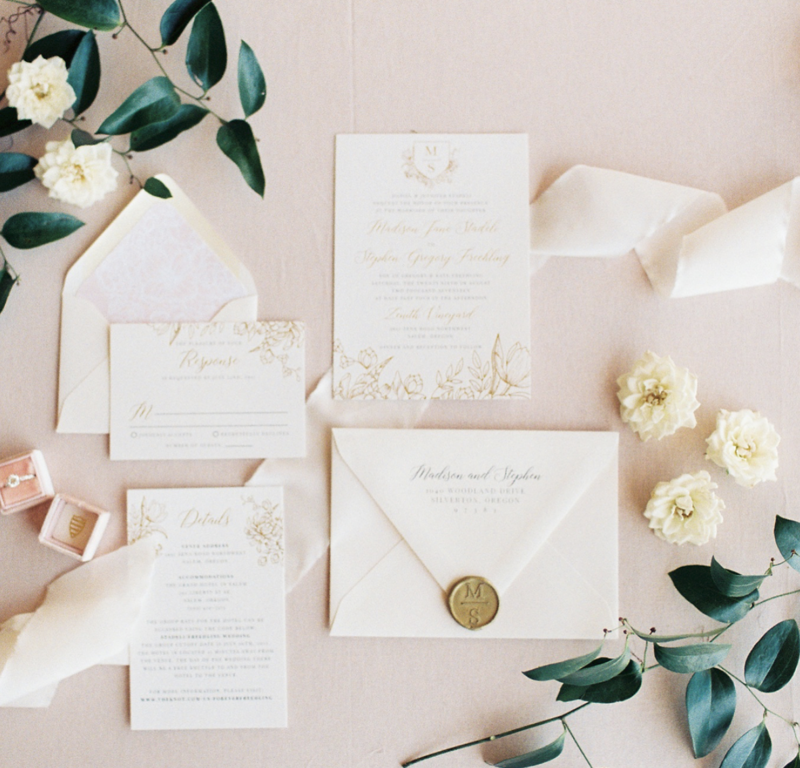 However, there is a lot more to an invitation suite than picking out the perfect font and color. 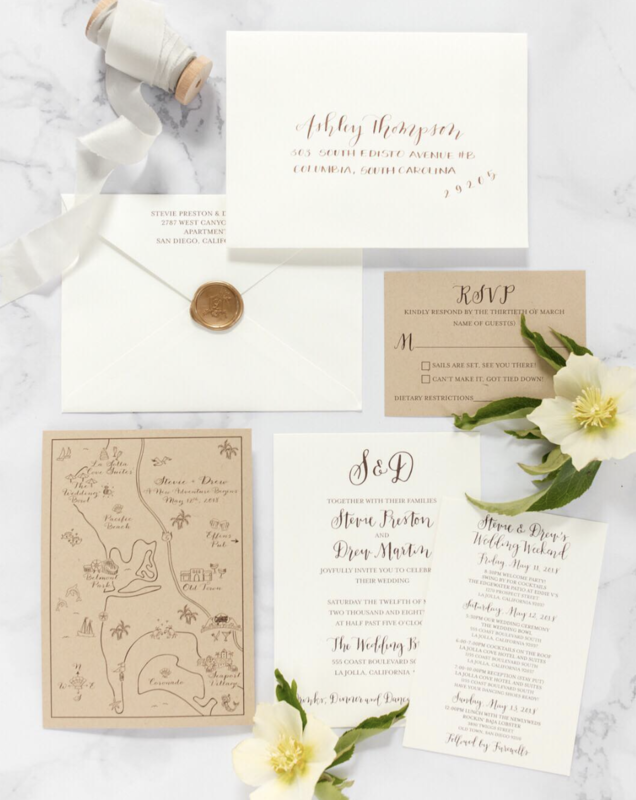 Your invitation is your chance to show your guests what to expect on your special day and sets the tone for the upcoming wedding. 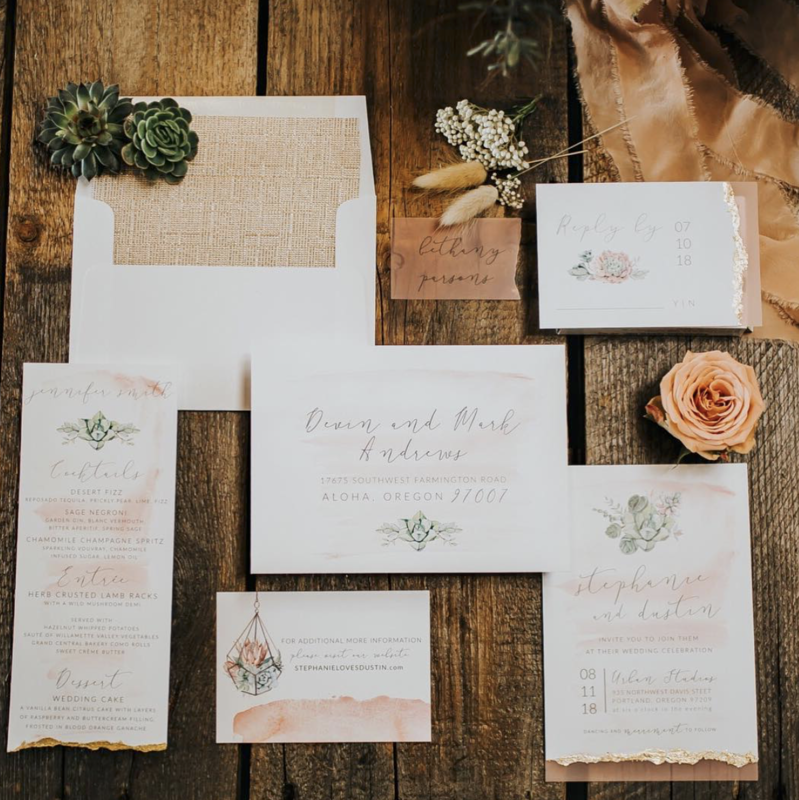 From watercolor to monograms, we've rounded up our favorite on-trend invitation suites perfect for a summer wedding!